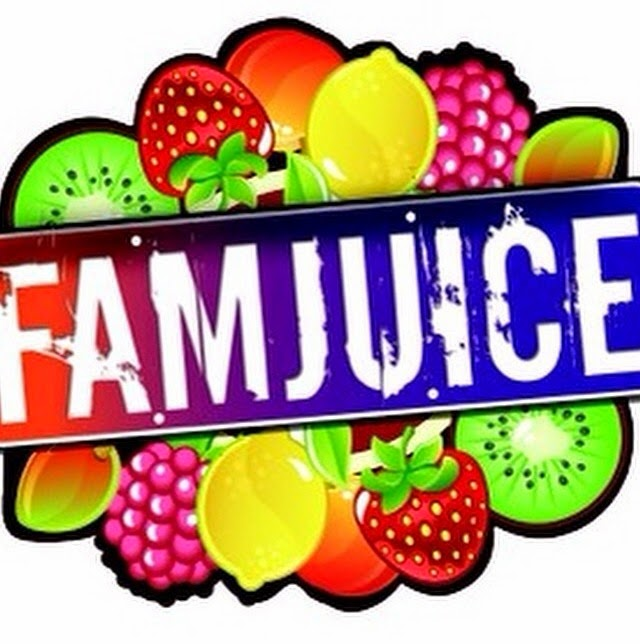 With Famjuice, that name garnered the most reaction and for us meant a lot. During our time playing AAU basketball growing up, our teammates often referred to one another as FAM. It was a popular term just becoming a regular part of inner city lexicon and we loved it because our team was becoming like a second family to each individual player of which came from various and diverse backgrounds. 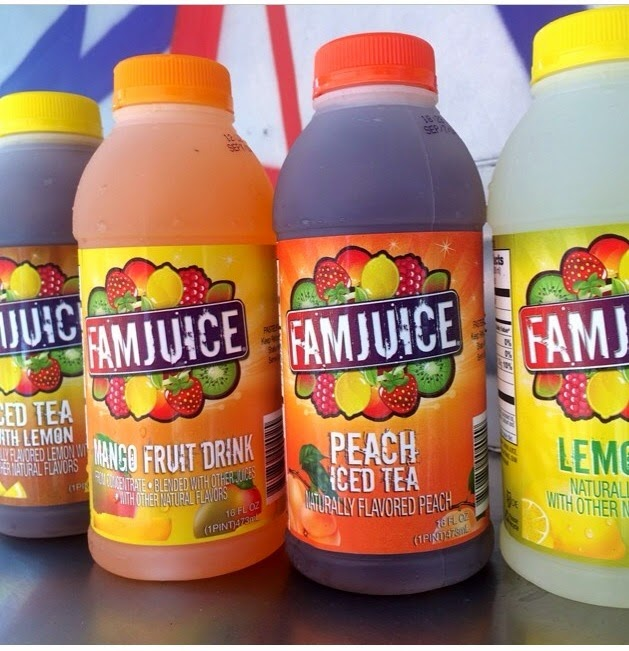 The official launch of Famjuice was in June 1, 2012 and our foothold now reaches from Jersey City down to Baltimore with more cities planned for the near future. I am COO of Famjuice and am proud to be a part of this movement for not just our city, but inner cities everywhere. CATCH THE SHOW SUNDAY 3-5PM EST.